Update 1: Now updated with native Chroma81 color support!!! Zuletzt geändert von revivalstudios am 06.06.2018, 20:52, insgesamt 6-mal geändert. We are happy - your Games are fantastic and I play them quit often! 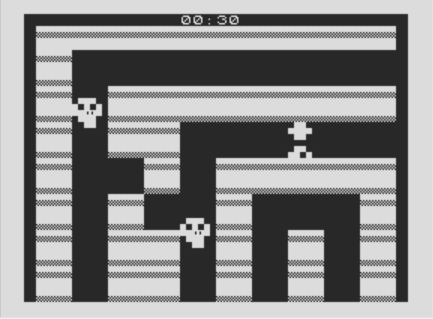 Devlopment of the game is nearing completion, I've been playtesting it for the last couple of days and i am excited about the release as it is my largest game on the ZX81 so far. 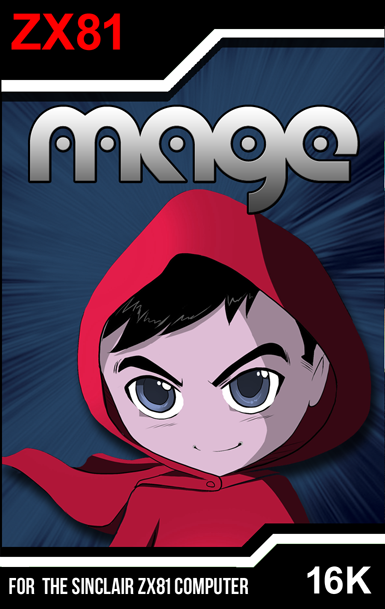 Also, just letting you guys know that the digital downloads for my other games are now available via http://revivalstudios.itch.io, so you can donate whatever you like for most stuff and try the other games yourself. Same goes for the other platforms like the Commodore PET, Commodore VIC20 (and C16/+4, C64 and Speccy in the near future) for those interested. 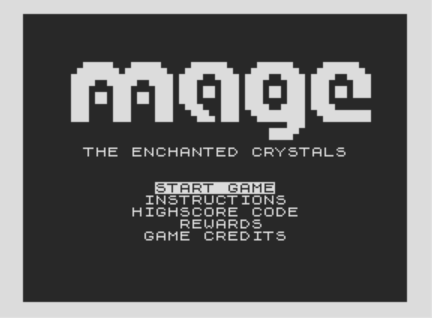 The game has been completed and has been released today for the Sinclair ZX81 (as well as the Commodore PET). I've updated the original topic to reflect that, I hope you guys will like the game. Please support new game development for the ZX81 and tell all your ZX81 friends to join my newsletter via the the website to don't miss out on the latest developments! It was a lot more work than i expected of optimising to make everything fit, but i managed to use every byte saved for enhancing the colors in this game, as well as fixing several minor issues in the original game (like some minor collision fixes). I personally think this is a nice showcase game for the Chroma81, so I hope you will like it as well. You can run it on hardware or via emulator (e.g. EightyOne), just make sure you have your contrast set correctly so it shows a nice contrast between darker and bright colors. 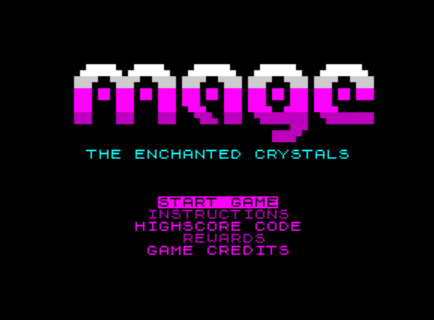 Mage was by far the biggest and most difficult title to adapt, and i wanted it to really showcase the features of the Chroma81 Interface. PS> I've added Chroma81 screenshots and a playthrough video of the original game to the first post.